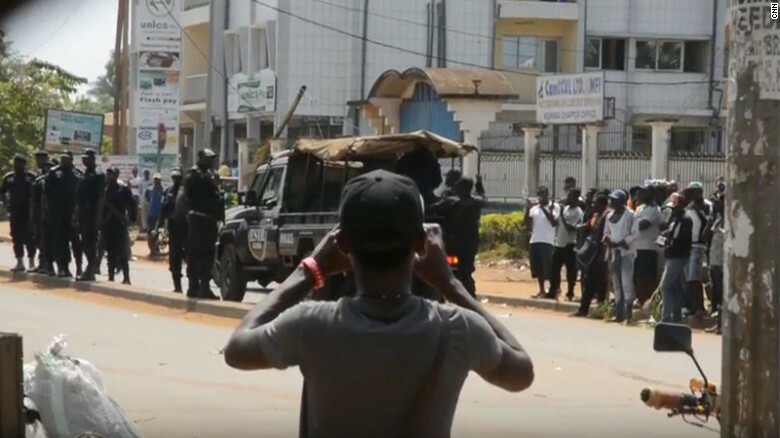 Cameroonian authorities have arrested 20 people who were protesting an election they allege was stolen by long-serving President Paul Biya. The protesters claim Maurice Kamto, the flag bearer of the Cameroon Renaissance Movement party, won the Oct. 7 presidential election. Biya, who has led the country since 1982, is to be sworn into office Tuesday for a seventh term. 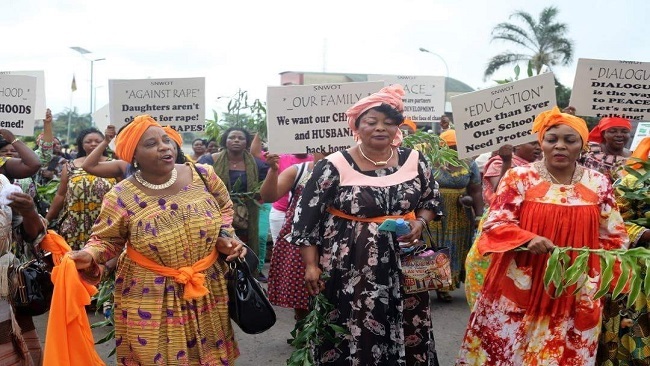 Kamto’s supporters say they plan to disrupt the event. 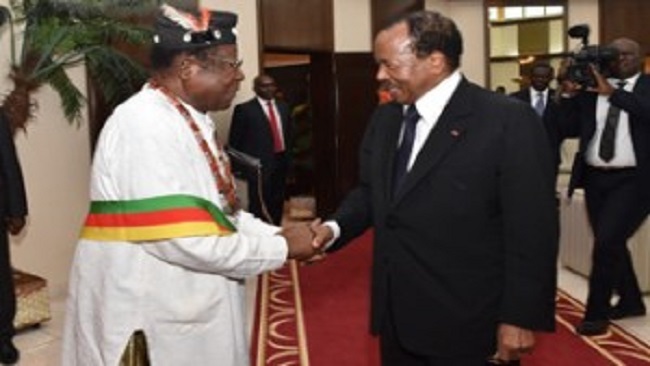 Away Fonka Augustine, governor of the west region of Cameroon, confirmed Sunday’s arrests and said he deployed the police to keep the peace. The United States has said the October vote was marked by irregularities.